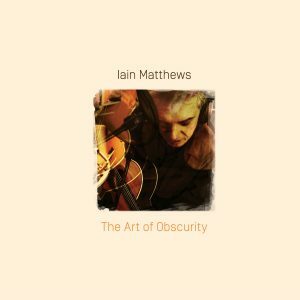 Iain Matthews’ 1978 breakthrough solo release, reissued and expanded! 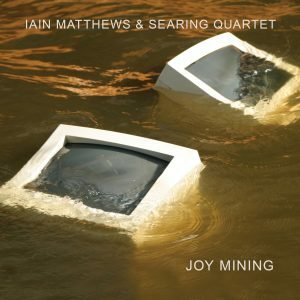 Omnivore Recordings is proud to follow their reissues of Matthews’ jazz collaborations (Joy Mining and In The Now) and his critically acclaimed “final” solo album (2014’s The Art Of Obscurity) with the expanded reissue of this 1978 classic. In addition to his cover of Terence Boylan’s “Shake It,” Stealin’ Home features Matthews’ mix of folk-pop, rock and R&B on originals and versions of tracks written by everyone from Robert Palmer to John Martyn to Rogers & Hammerstein! 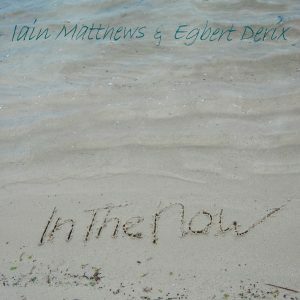 Matthews’ rich tenor helps all of the songs blend perfectly. 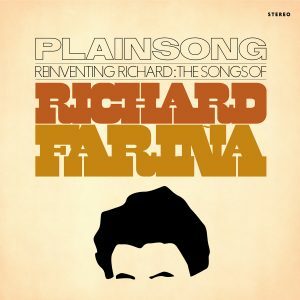 To top it off, the CD features a bonus 9 track live set, recorded during the album’s tour and previously available only in Japan, which contains songs from Stealin’ Home, as well as material from other solo releases and his previous band, Plainsong. 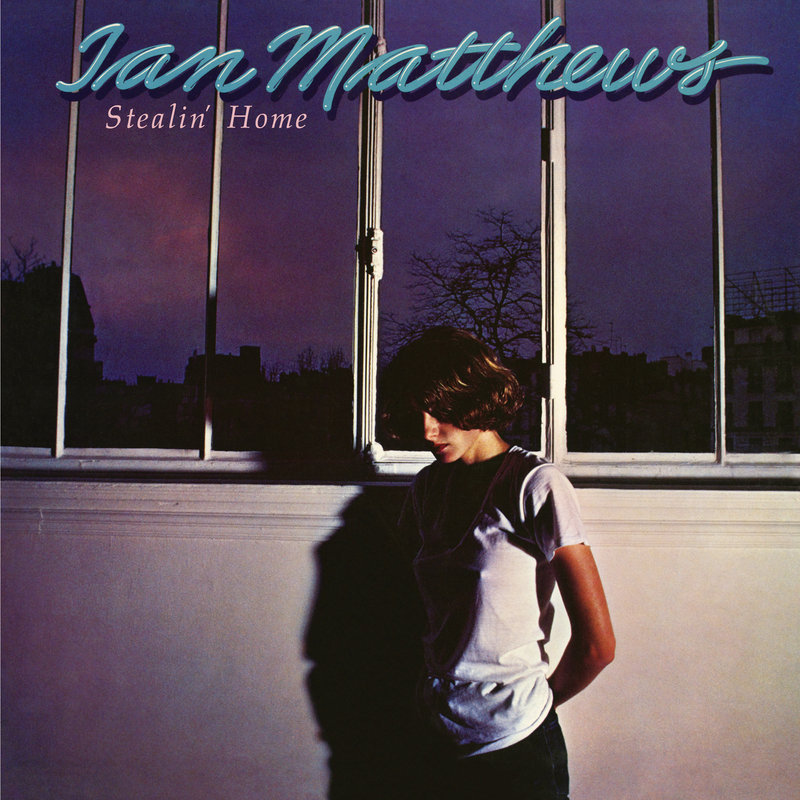 Add in a booklet with photos and notes, including a conversation with Iain and set co-producer Pat Thomas (who has overseen Omnivore’s Matthews reissue campaign), and you’ll want to get home for Stealin’ Home!